An Official “Rise & Try Week” Event! In cooperation with Southwest Pod Racing (SWPR), the Balloon Museum is pleased to present Balloon Museum Pod Racing, New Mexico’s only FPV drone racing series. Pilots, Click Here for BMPR IX race information and an online registration form. Consider purchasing a BMPR Pod Pass to receive discounts on race entry fees and other benefits, and your annual fee directly supports the BMPR series! To provide input or ask questions about the Rules, please email Paul Garver, Balloon Museum Manager, pgarver@cabq.gov. A Great Spectator Air Sport, and Fun for All Ages! BMPR IX includes racing, live video feeds, hands-on simulators, educational demonstrations, entry to the museum’s exhibitions, and much more! Need a Hotel Room? Link Coming Soon to view discount deals from partner hotels. Inspired by the origin of SWPR’s name, we call our series Balloon Museum Pod Racing. BMPR is an exciting, unique, and high-performance air sport experience for all ages. Pilots fly quad-copter drones through gates and around flags or other obstacles at high speed. The drones they fly are agile and fast, and pilots steer them by wearing first-person-view (FPV) goggles that display a live video image transmitted from the drone itself. 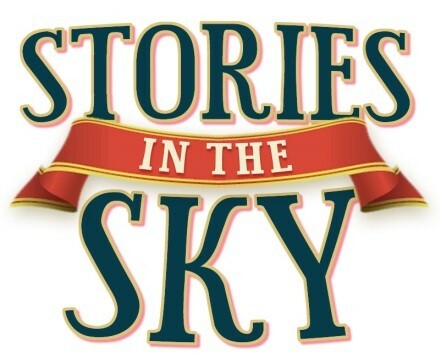 Visitors are also able to watch this in-flight video on TV screens! Spectator entry to BMPR IX is included with payment of regular Balloon Museum admission fees ($3-$6 per person). 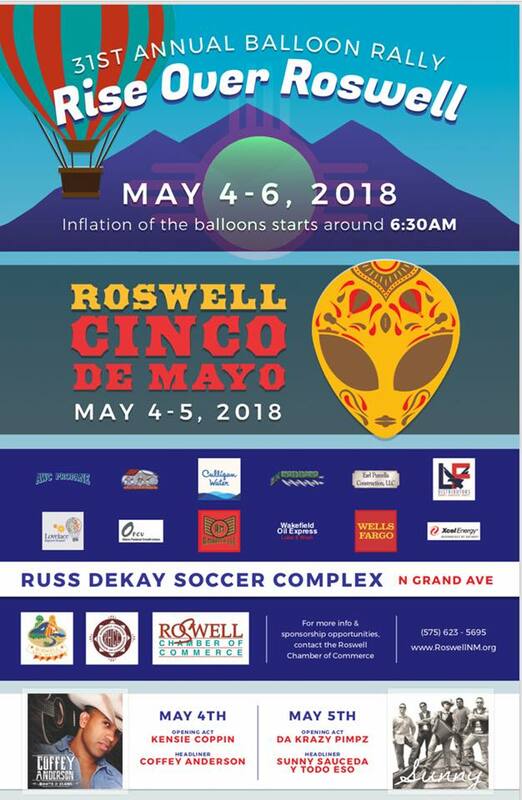 Previous Previous post: Rise over Roswell Annual Balloon Rally 2019?